Shocking: Manchester United star set to reject ‘ more than double his salary’ offer from club! The player earlier wanted double of his wages but it seems he wants to leave Old Trafford. Tough time seem to be arriving for Manchester United. The arrival of Ole Gunnar Solskjaer was meant to bring old glory days back at Old Trafford. However Solskjaer’s tenure as permanent boss started with a defeat. The Red Devils look unlikely to finish in top 4 and are struggling to extend the contracts of David De Gea and Marcus Rashford. With talks of Lukaku leaving and Pogba also looking to move, it seems Manchester United offered this star more than double his salary but he has rejected it. Manchester United made a final offer of over £200,000-a-week to keep Ander Herrera but the Spaniard wanted more money. The 29-year-old is set to leave the club at the end of the season when his contract expires with Paris Saint-Germain leading the race to sign him on a free transfer. United opened contract negotiations with Herrera’s representatives over 18 months ago but little progress was made and the Spaniard’s camp felt the club prioritised other players during that period. Herrera has made 187 appearances for United across his five campaigns in English football. Herrera was holding out for weekly wages of £200,000, but United were not willing to go above £170,000 plus bonuses. Executive vice-chairman Ed Woodward elected to activate a single-season option on Herrera’s initial Old Trafford deal last summer instead of agreeing an improved contract, and then failed to tie the 29-year-old down. 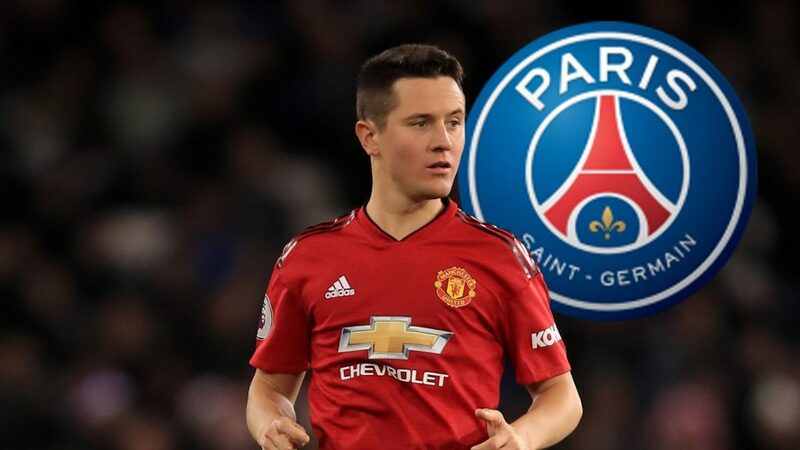 Many felt the club simply were not proactive enough in trying to keep Herrera but Forbes claim the club made a final offer worth more than £200,000-a-week in a bid to keep the midfielder. Herrera currently earns around £100,000-a-week after bonuses, meaning the offer would more than double his salary. However, the Spaniard knew by then that he could earn more at PSG – who are also willing to hand him a significant signing-on fee. Herrea is said to have pushed for around £300,000-a-week, which would have pushed him close to Alexis Sanchez as United’s top earner. Solskjaer sanctioned Marouane Fellaini’s departure in January as he was keen to free up some space on the club’s wage bill. 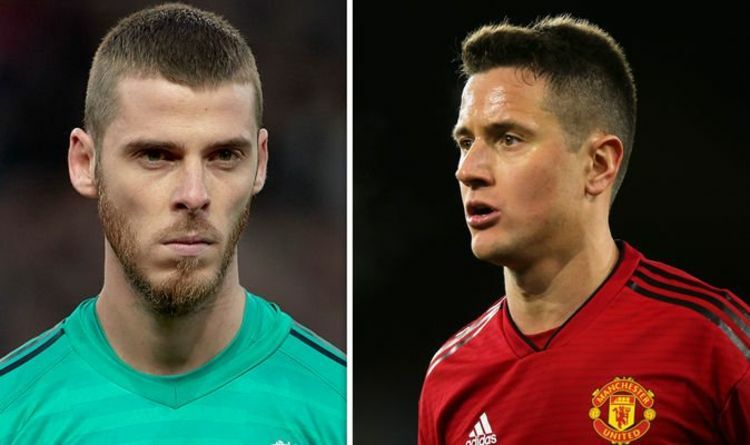 United are currently in protracted contract negotiations with David De Gea and Marcus Rashford, who are both pushing to move nearer to Sanchez. It seems poor management has costed United Ander Herrera. Herrera has been the best player besides De Gea in post Ferguson era and it would baffle everyone that why United delayed his contract renewal talks. Spurs Korean performer was seen on bench even after striking against Manchester city in the champions League.